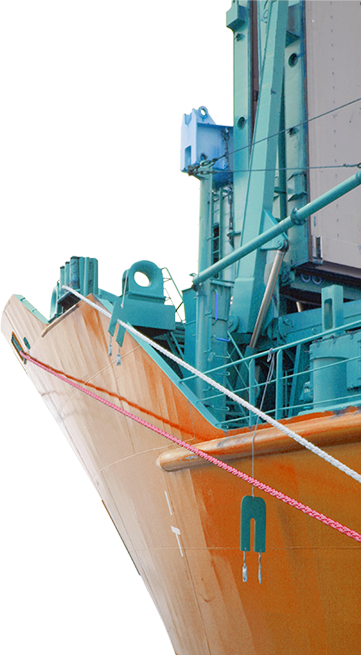 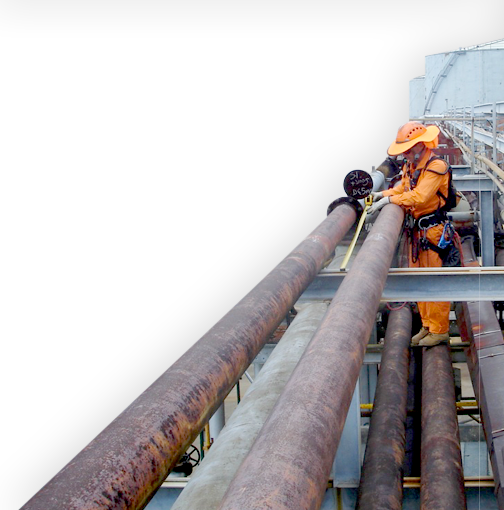 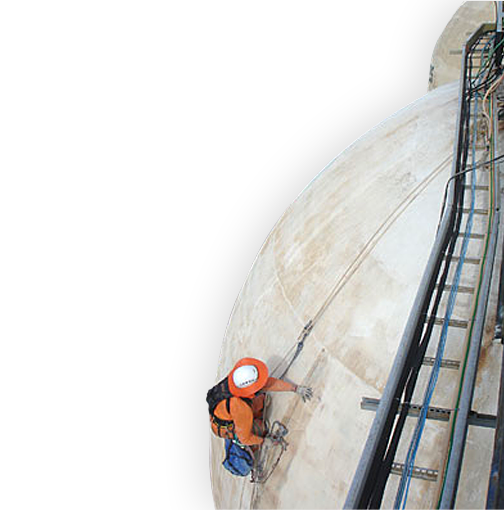 DBC understands the value of regular inspections to maximise asset life, reduce costs and minimise unplanned events. 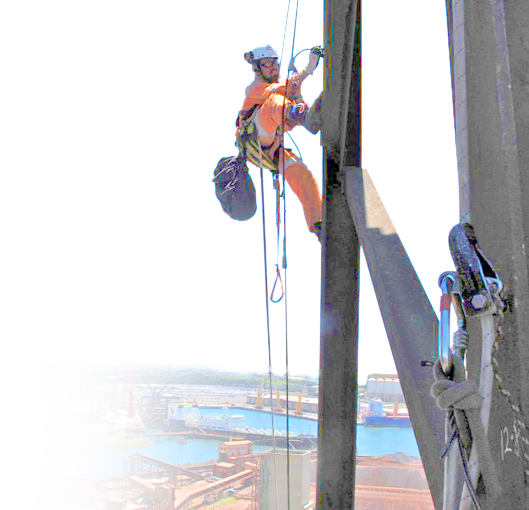 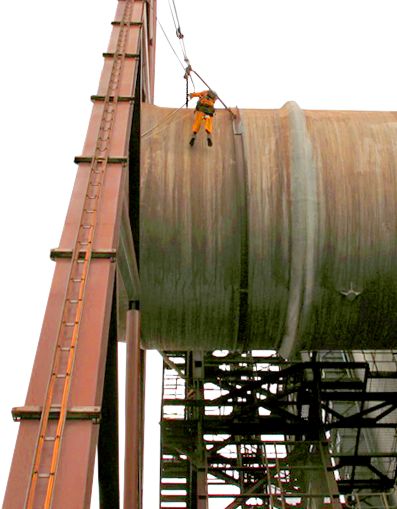 For clients new to rope access or integrated access techniques be assured DBC can reduce your costs for access and inspection when compared to traditional access methods. 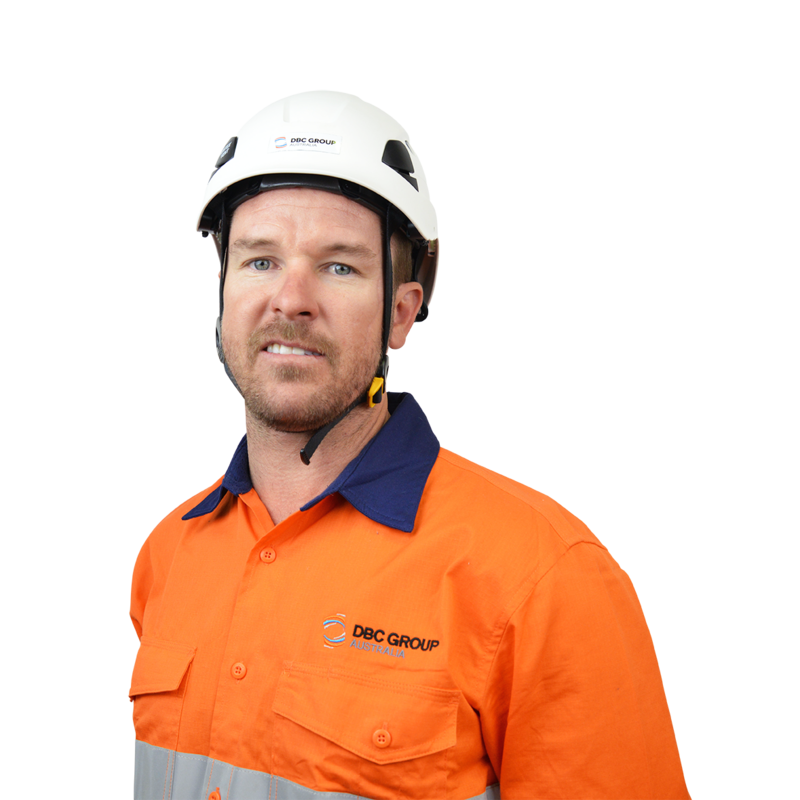 Most DBC projects are for clients who have continually engaged our inspection, maintenance and access services over the past 19 years. 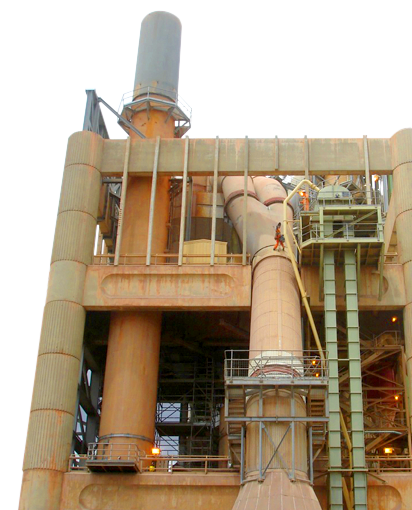 Our Quality Assurance certification and experienced technicians bring projects in on schedule or sooner.